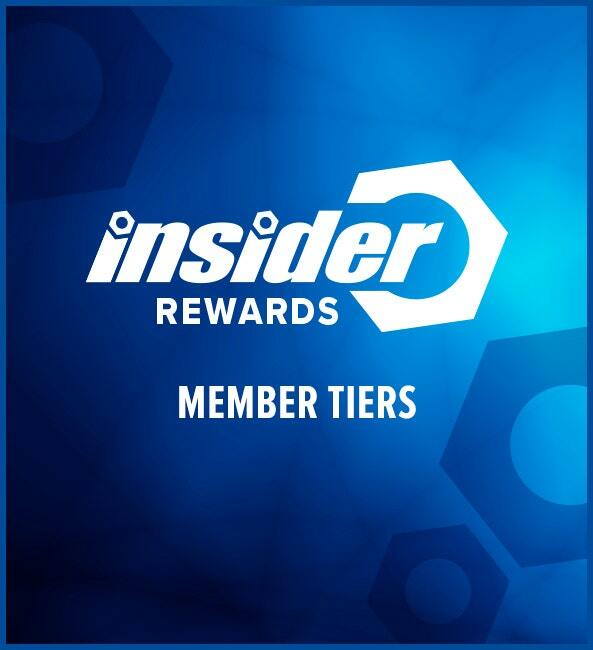 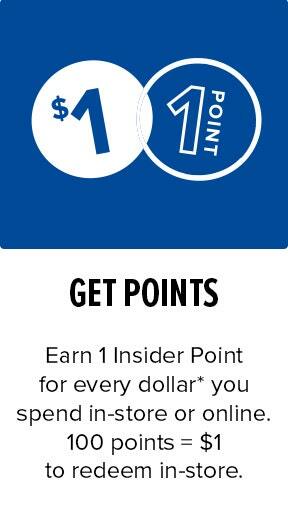 With Insider Rewards we’ll hook you up with perks just for getting the stuff you want at Total Tools. 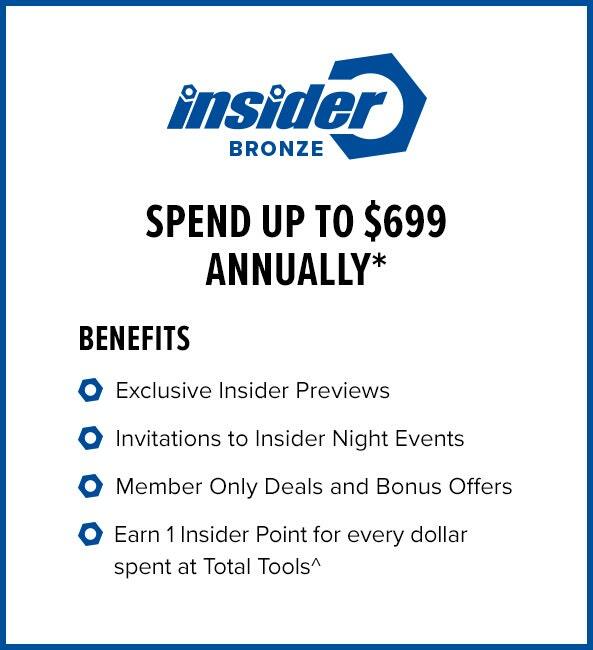 We’re talking exclusive member offers, invites to our famous Insider Nights and the inside word on what’s happening in tool land. 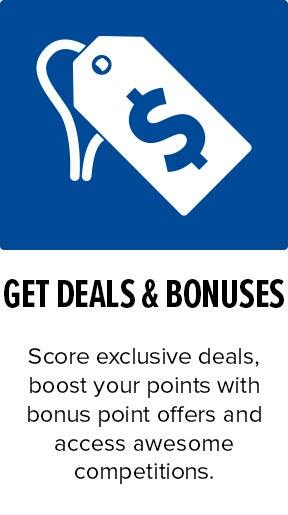 Plus the more you shop, the more rewards you get! 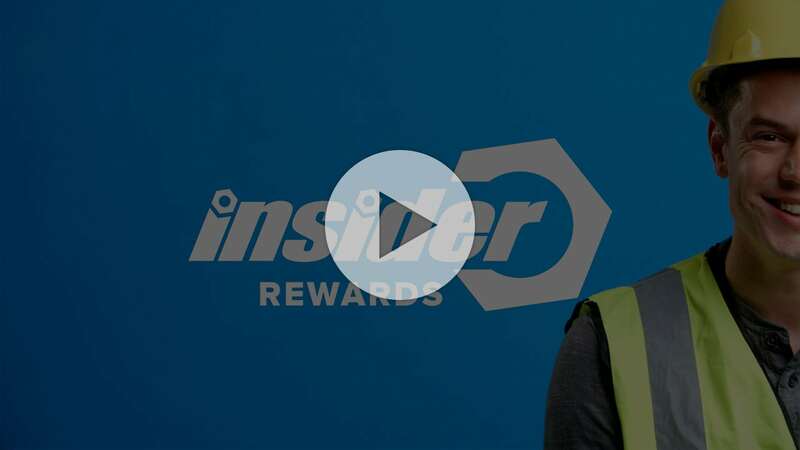 Make sure you keep your email up to date – we don’t want you to miss out on any rewards! 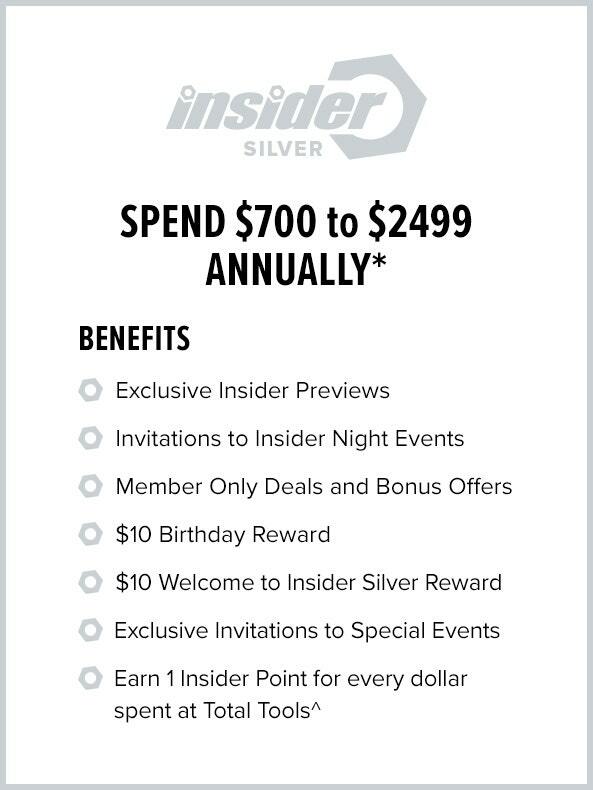 *Excludes Festool branded tools and Total Tools gift cards. 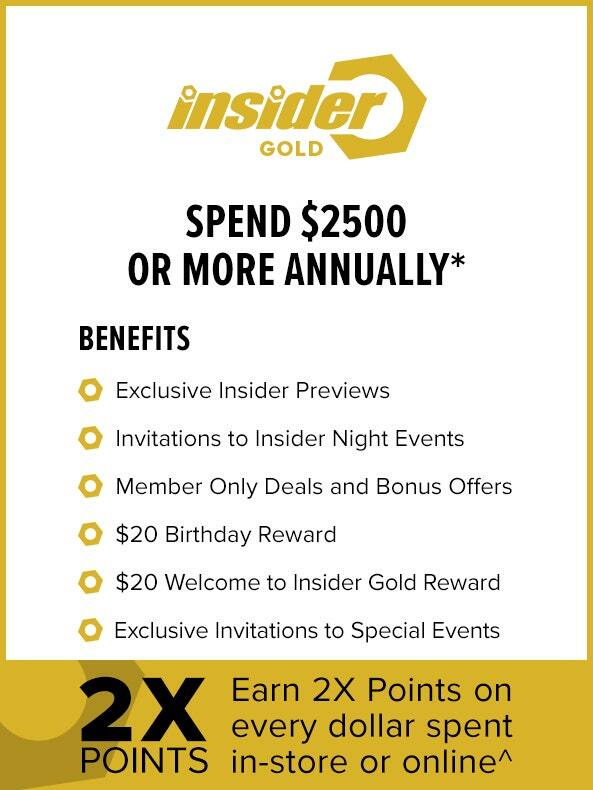 *Annually refers to the Insider Rewards membership year, July 1 – June 30 spend within Total Tools online or instore. 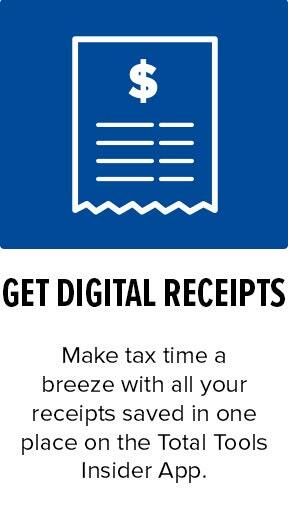 ^Excludes Festool and Gift Cards. 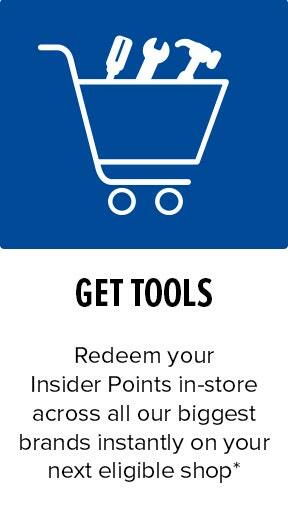 By participating in the Total Tools Insider Rewards Program you have agreed to the program Terms and Conditions which can be found here.